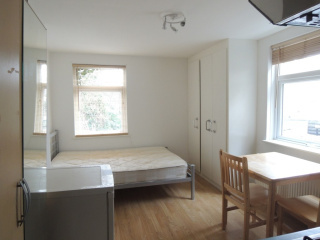 LAMPARD GROVE, STOKE NEWINGTON, LONDON N16 STUDIO FLAT IN A GOOD LOCATION. 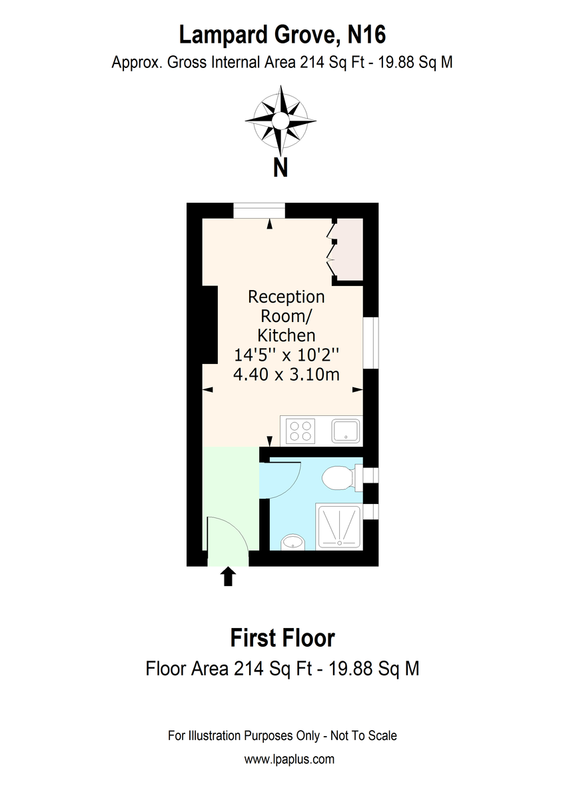 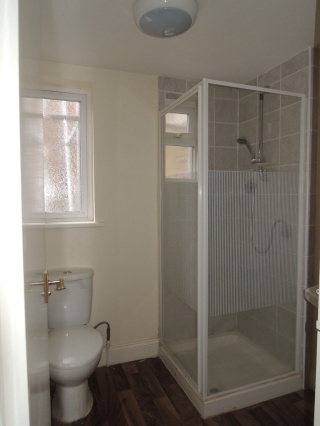 Studio Room, Open Plan Kitchen, Shower/W.C, Gas Central Heating, Double Glazing, Wood Laminate Floor. 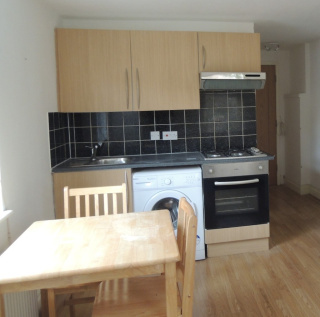 £169,950 Leasehold Ideal for 1st time buyers or Investors this studio flat is in good condition throughout and benefits from gas central heating, double glazing and Laminate flooring. 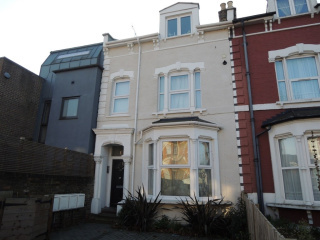 It is in a convenient location close to Stoke Newington Station, Church Street and all other amenities.